Think about it. When were you last really you? 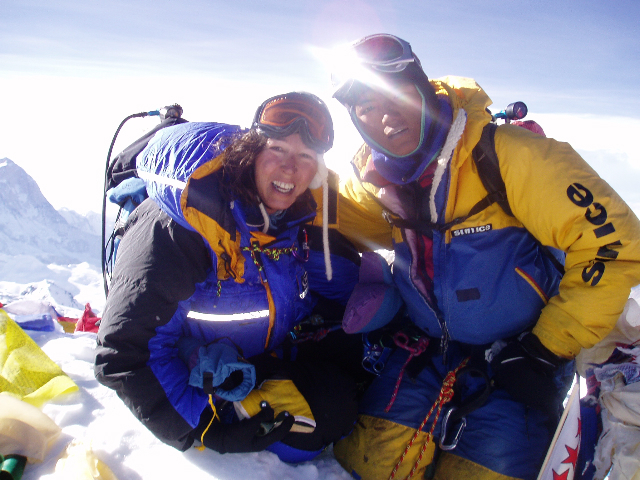 On 16th May 2004 Susan Harper Todd became only the fifth British woman to stand on the summit of Mount Everest and the first British woman to be leader of an Everest Expedition. Out of the 6.76 billion people in the world, only 75 women in history had ever stood there before her. Have you ever had a dream? A dream of doing something extraordinary? Of becoming something else, someone else, really achieving something, giving meaning to your life, having a purpose, instead of just ‘being’? Wouldn’t that be wonderful? Isn’t that what we all dream of? But more often than not we see these dreams as impossible, as things only other people do, not us. Only other people have successful businesses, only other people become millionaires, only other people can get out of the rut they’ve been in for years and turn their life around, only other people sail across the Atlantic Ocean or climb Mount Everest, the highest mountain in the world...Well guys, if that’s what you really believe, then I’m afraid you’ll just have to think again. I’m just like you, but I’m also one of those ‘other people’. 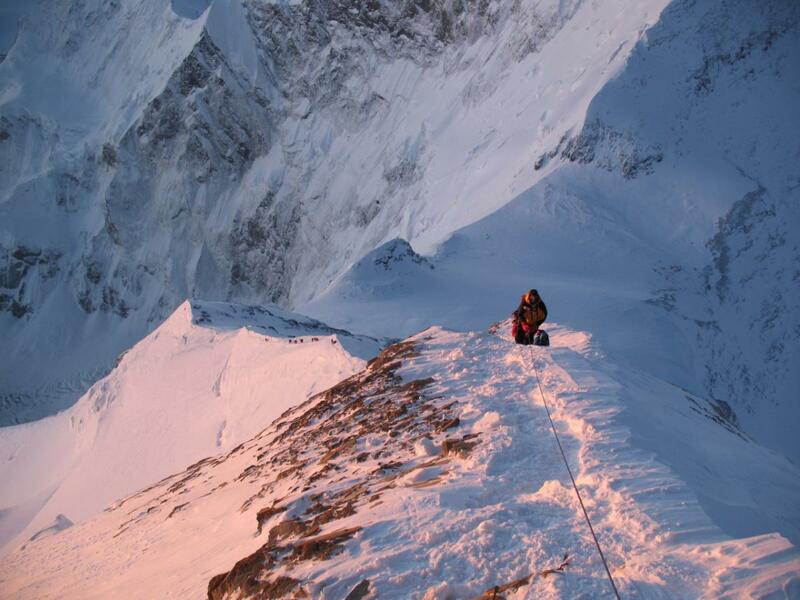 I have not only sailed across the Atlantic ocean, but I have climbed up Mount Everest and stood on the summit of the highest mountain on earth. I have seen a view of the world, of the universe, that very few have seen. I have looked down on the earth from 29,000 feet, a height where you feel you can reach up and touch the stars, and I have looked in wonder at the beautiful cobalt blue of a sky that curves away into infinity. I have lived the dream. But in reality, I really am just like you. Life for me has not been plain sailing by any means. It’s been something of a roller coaster ride, just like it is for most people. I was happily married for 12 years when my husband suddenly died, and I found myself a widow. This was a shock. It was not something which was in my life plan. But that difficult and emotional experience taught me several lessons. One of which was that you can’t plan your life! You think it’s settled, you’re happily married, you make all sorts of plans for the future together, and then all of a sudden, bang! your life collapses around you. It really brought home to me the fact that you can never be sure where life is going to take you. There are many times in our lives when we come to a crossroads, a junction, and whichever way we decide to turn, it is going to change the direction of our lives forever.